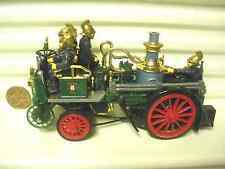 matchbox models of yesteryear 1905 busch self propelled fire engine. 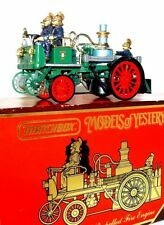 matchbox models of yesteryear ys-43 1905 busch self propelled fire engine. This page was last updated: 20-Apr 21:36. Number of bids and bid amounts may be slightly out of date. See each listing for international shipping options and costs.